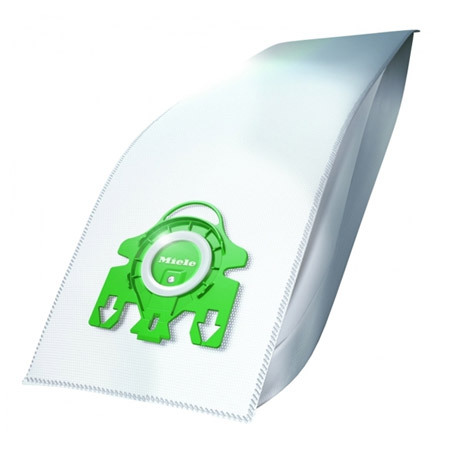 The Miele Type U AirClean 3D Efficiency Filter Bags has an innovative, automatic self-sealing collar that keeps the dirt in the bag when changing the bag. There is protective netting on the inner and outer surfaces of the bag which offer protection against damage and improves the bag's tear-proof properties along the welded seams. Package includes 4 dustbags, 1 Motor Protection Filter and 1 Super Air Clean filter.